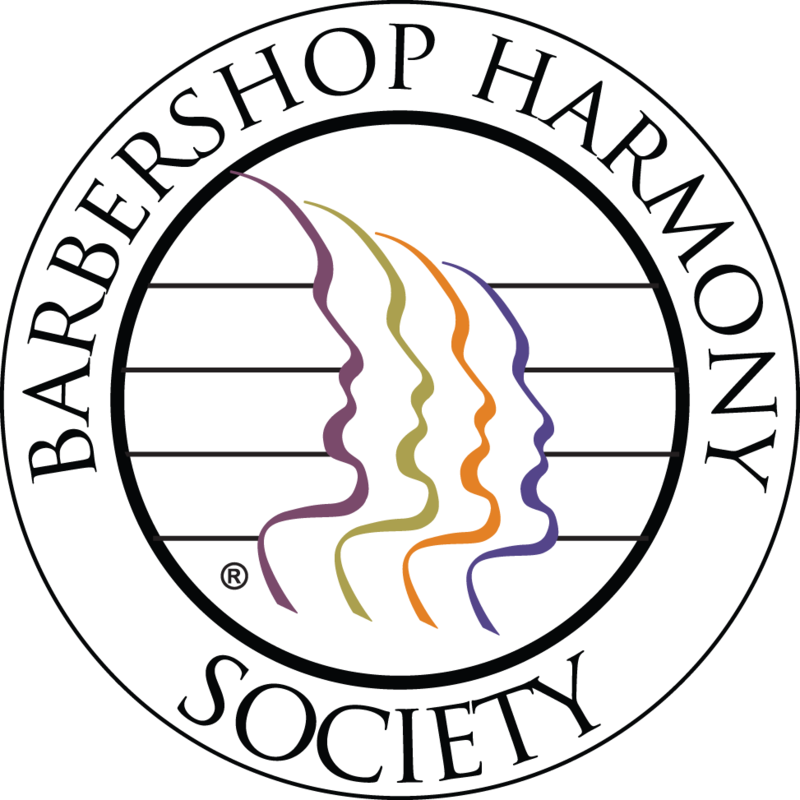 The Barbershop Harmony Society has many chapters that are diverse in size and nature across communities in the United States of America and Canada. Additionally, BHS has affiliate organizations that facilitate additional chapters and clubs across the globe! 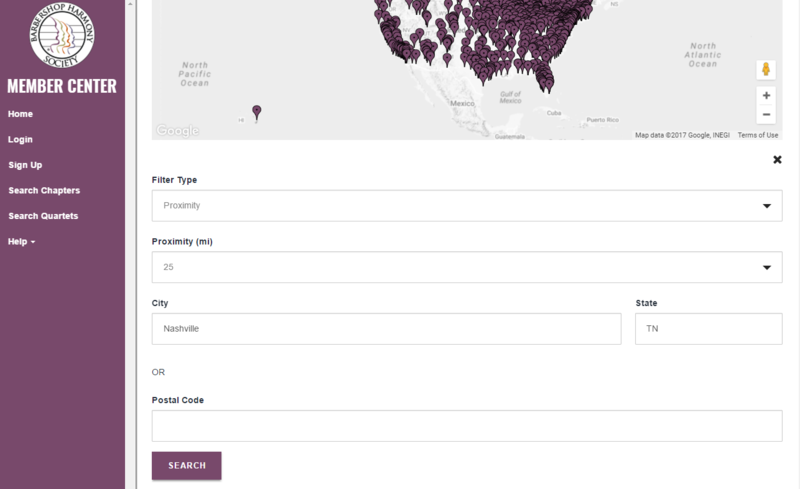 The below tutorial will show you how to utilize the BHS Member Center to Search for Chapters in the U.S. or Canada. You can visit the BHS Member Center by going to http://members.barbershop.org in your web browser. There is no need to login to see or locate a chapter. 4. You can search by Chapter Name, Chorus Name, Proximity, or the District in which the chapter is located. 6. After entering the information and selecting SEARCH, the chapters that are in the proximity will appear. Not only on the map but also beneath with additional information. 7. If you'd like to see more information about the chapter, you can click on their Chapter Name. Information such as their meeting location, website, social media sites, and contact information will display.